Feb. 11, 2019 (CHICAGO)—Waterstone LLC, which recruits talent for high-growth companies and emerging industries, announces the appointment of entrepreneur and sales expert Amy Dordek as managing director. Among Waterstone’s specialities: Filling jobs in the high-tech, artificial intelligence and cannabis industries. Since its founding in 2015, Waterstone’s revenue has more than doubled annually. It recruits for clients worldwide. Dordek previously was chief revenue officer at GrowthPlay, a sales consulting firm, which was ranked No. 22 on the 2017 Inc. 500 list of fastest-growing private companies. Dordek, a co-founder of the Driehaus private equity-backed company, will remain on its advisory board. GrowthPlay and Waterstone frequently collaborate. Waterstone has helped GrowthPlay clients fill key sales and leadership positions. Dordek is a serial entrepreneur and has been immersed in the Chicago startup scene for more than 25 years. With her husband, ABC 7 food reporter Steve Dolinsky, she is the co-founder of Pizza City USA, which offers weekend tours of Chicago’s pizza joints. 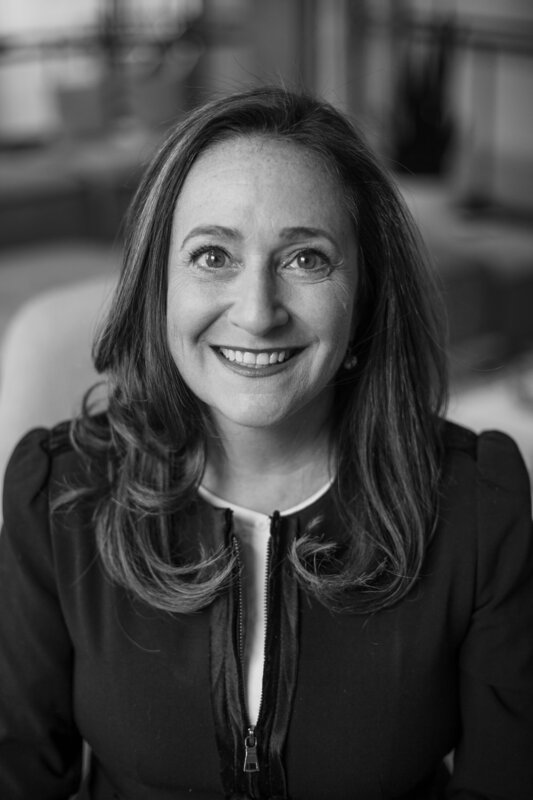 She is also a mentor at 1871, a board member of the Chicago chapter of the International Women’s Forum, and an advisory board member for Sales Assembly, an association of sales executives. She is a past board president of Meals on Wheels Chicago. Her sister, Eileen Dordek, is running for alderman in the 47th Ward. Waterstone LLC is a global recruiting firm for high-growth companies. We specialize in tough-to-fill roles in emerging industries, such as artificial intelligence and cannabis. Relying on data and experience, we quickly attract and match candidates with new, cutting-edge opportunities. Learn more at waterstone-llc.com.